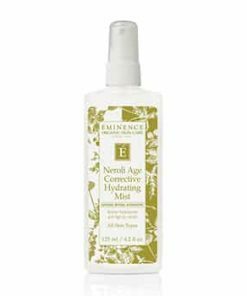 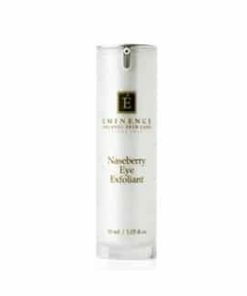 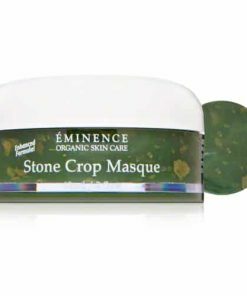 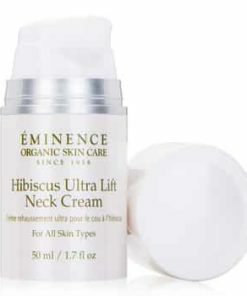 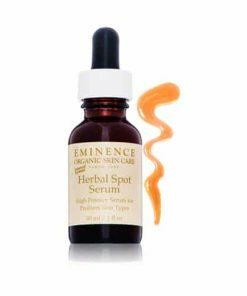 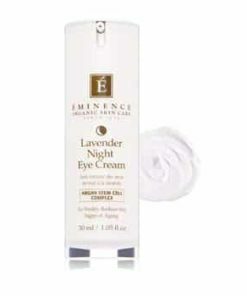 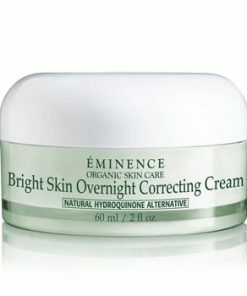 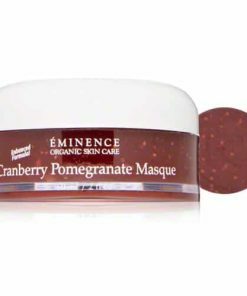 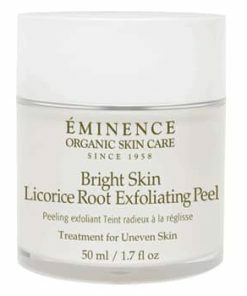 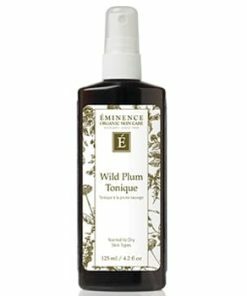 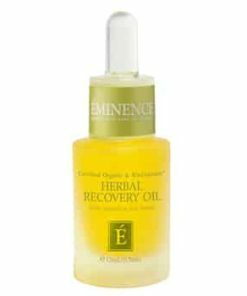 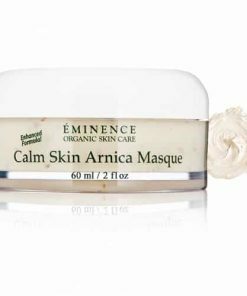 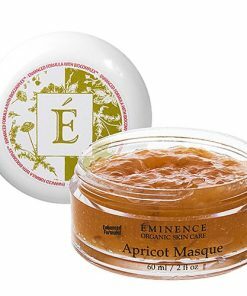 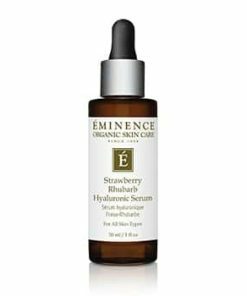 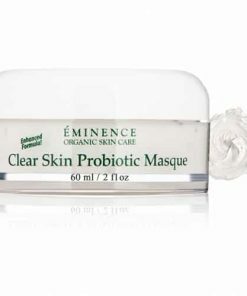 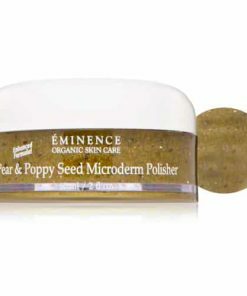 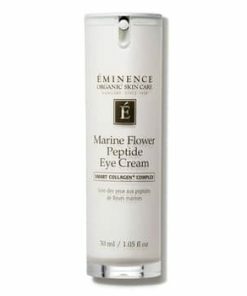 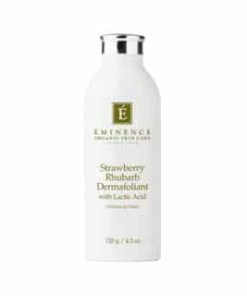 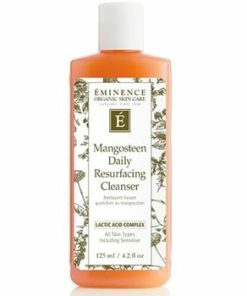 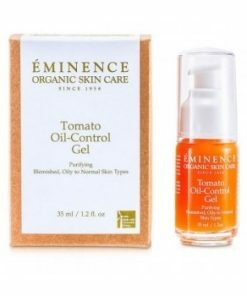 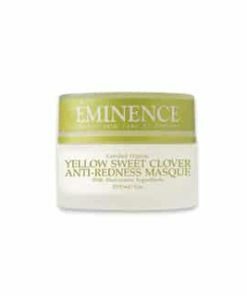 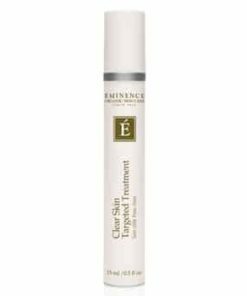 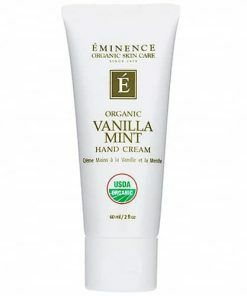 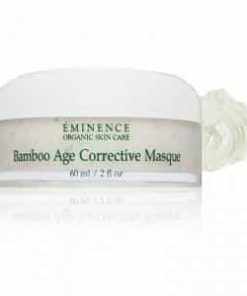 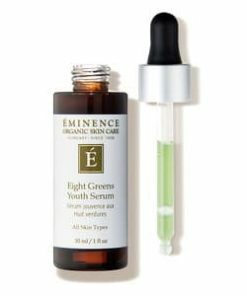 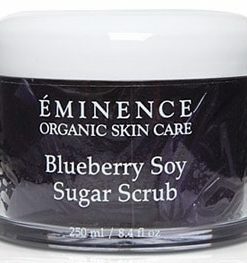 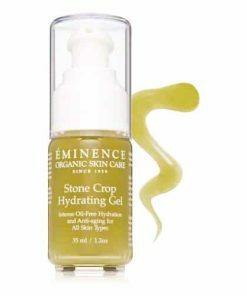 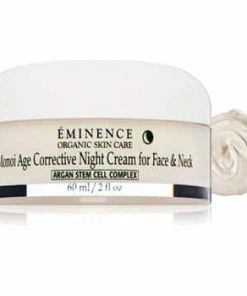 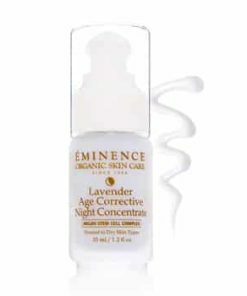 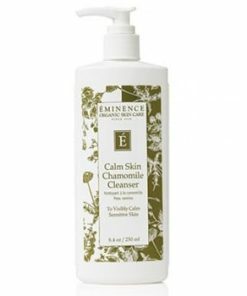 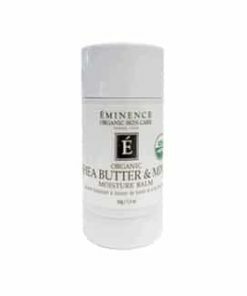 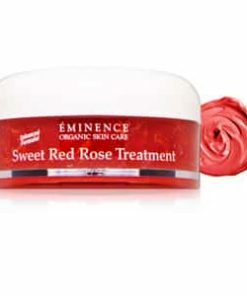 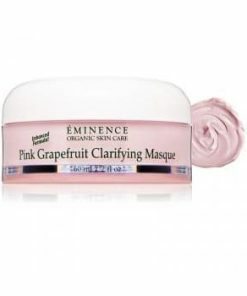 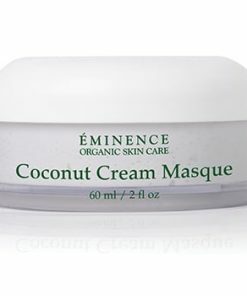 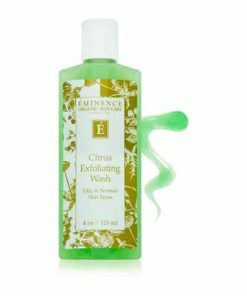 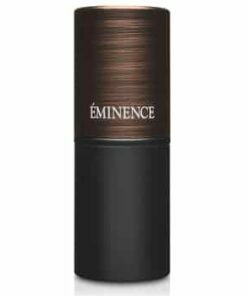 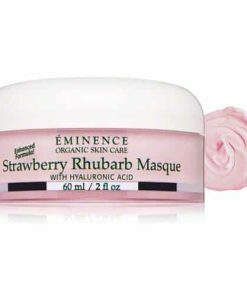 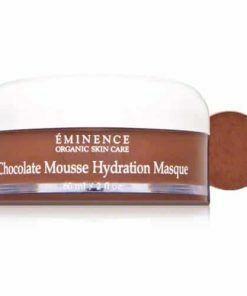 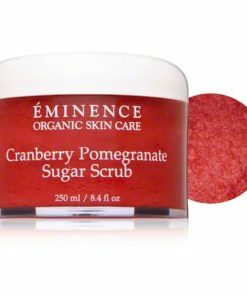 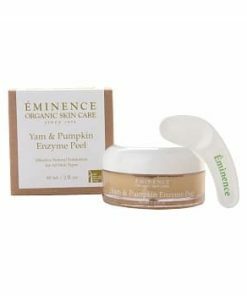 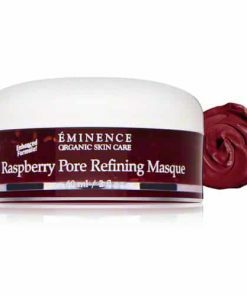 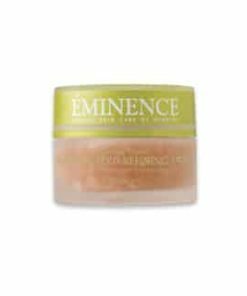 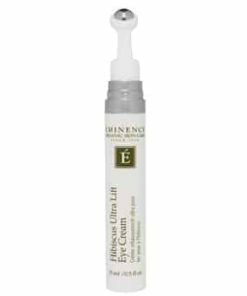 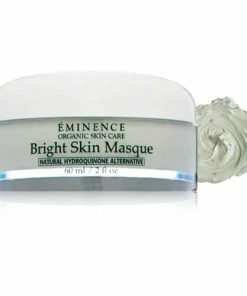 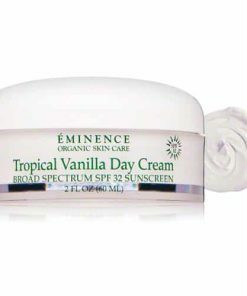 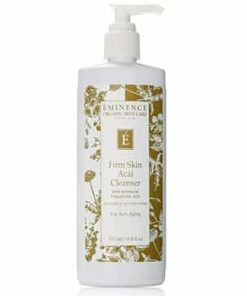 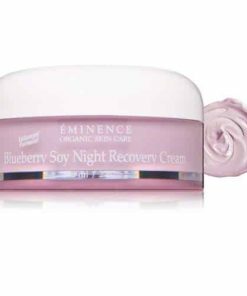 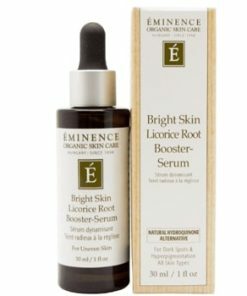 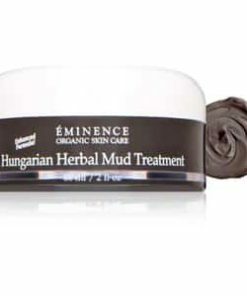 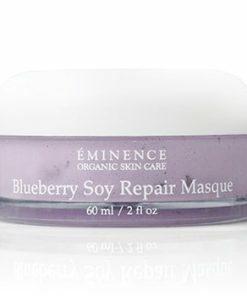 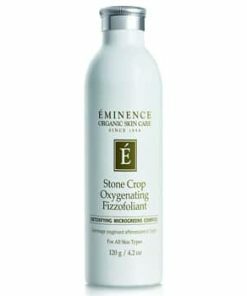 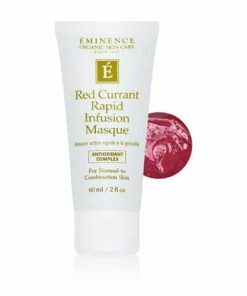 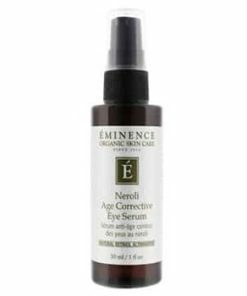 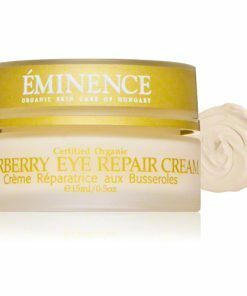 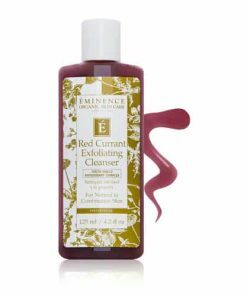 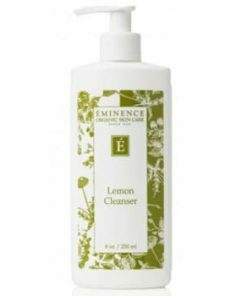 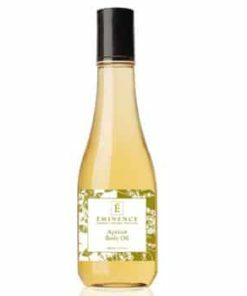 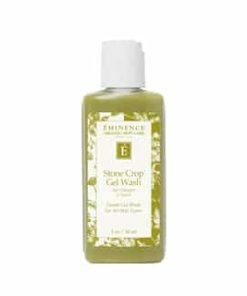 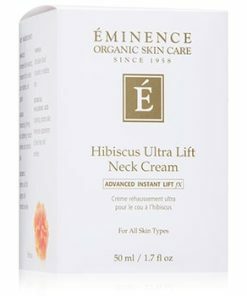 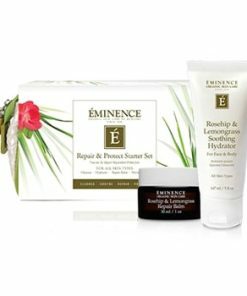 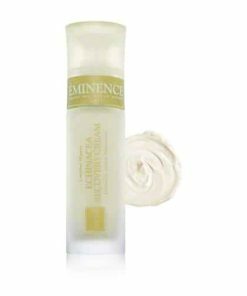 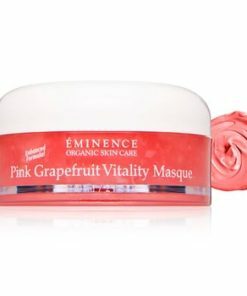 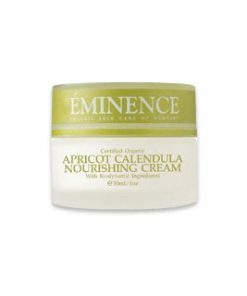 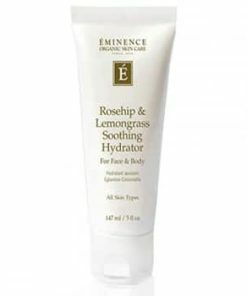 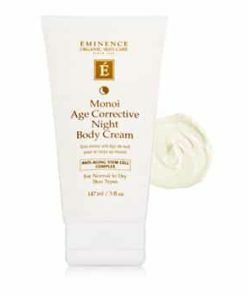 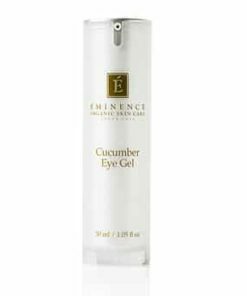 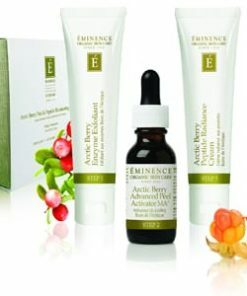 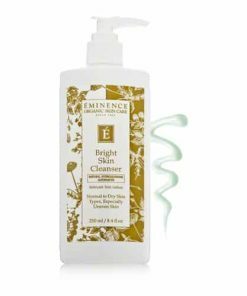 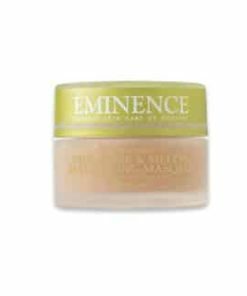 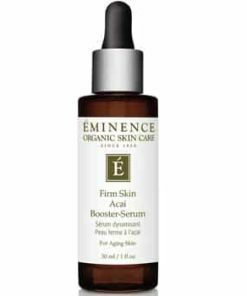 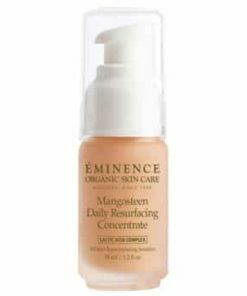 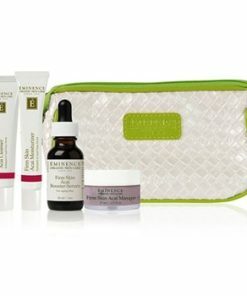 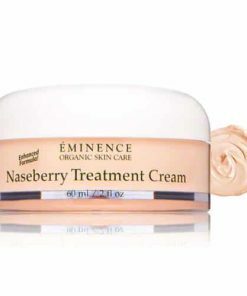 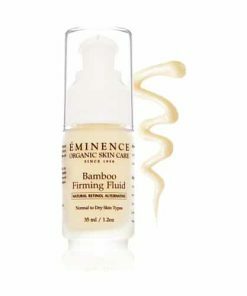 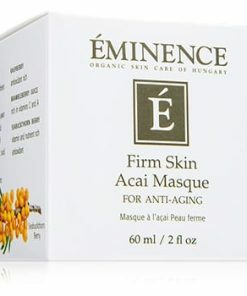 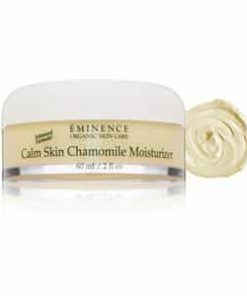 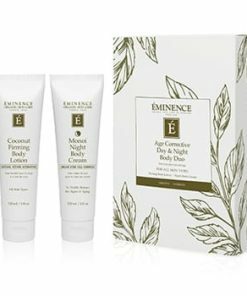 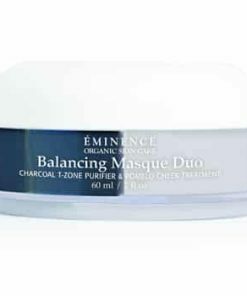 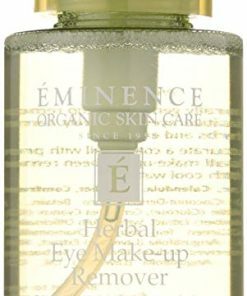 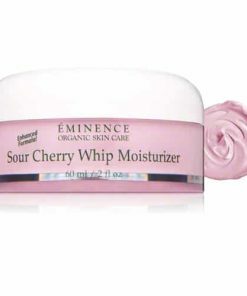 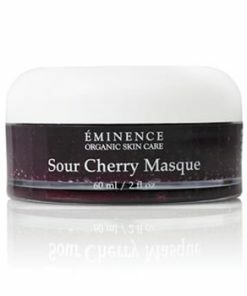 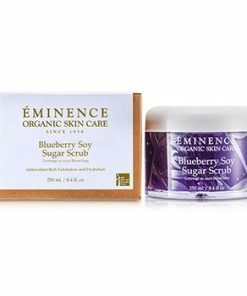 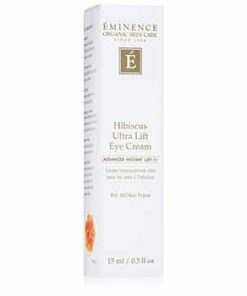 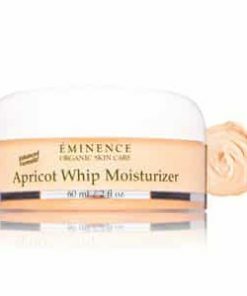 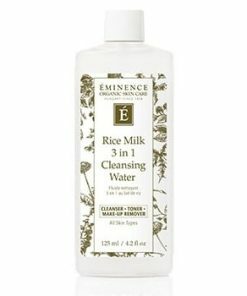 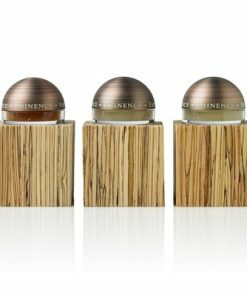 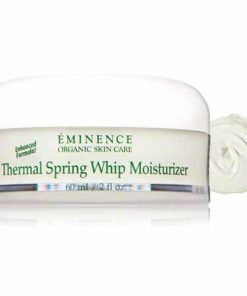 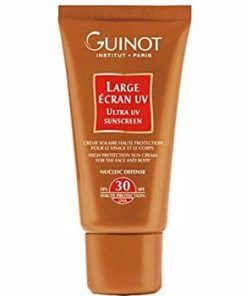 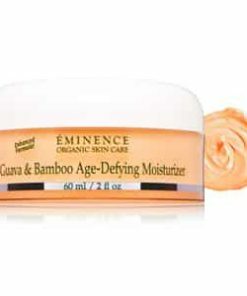 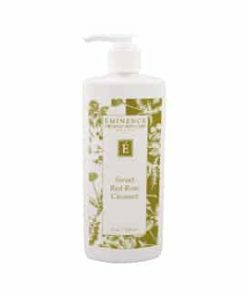 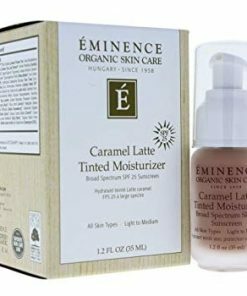 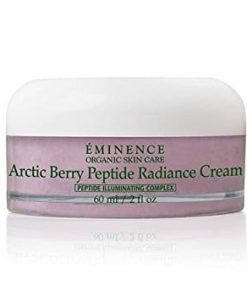 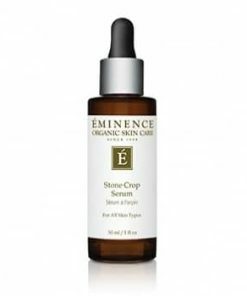 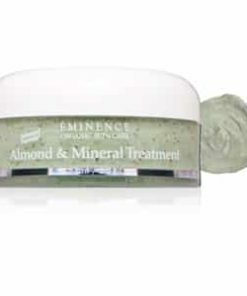 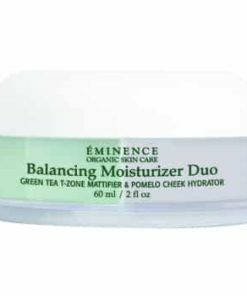 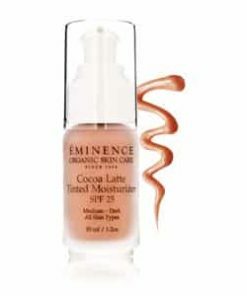 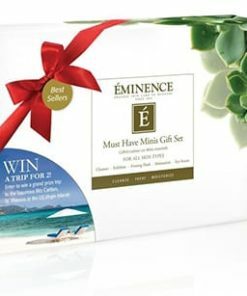 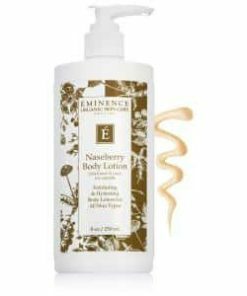 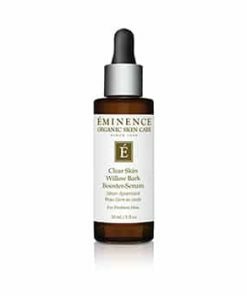 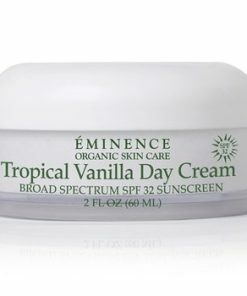 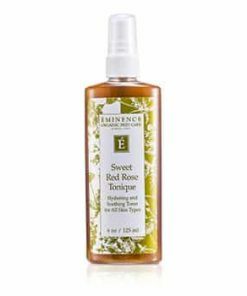 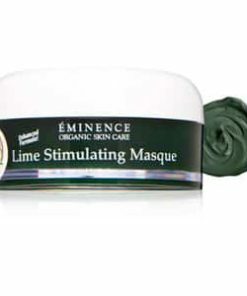 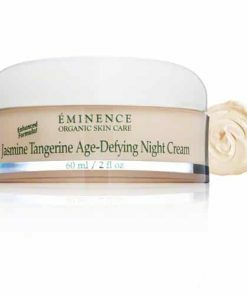 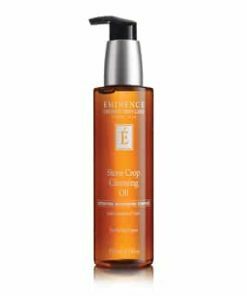 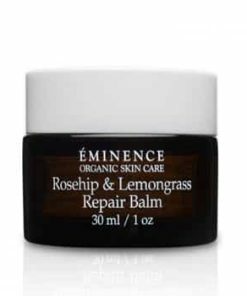 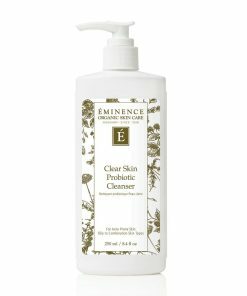 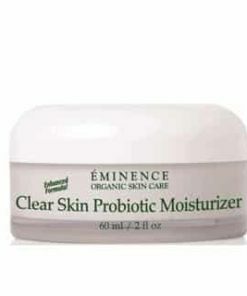 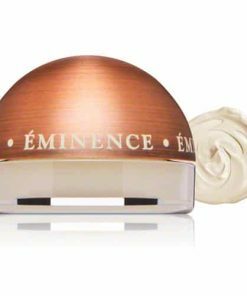 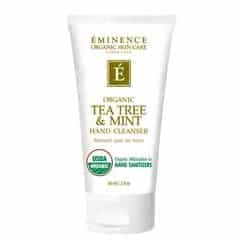 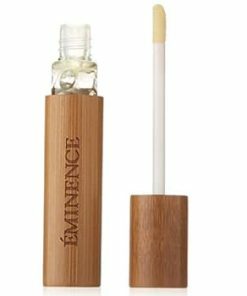 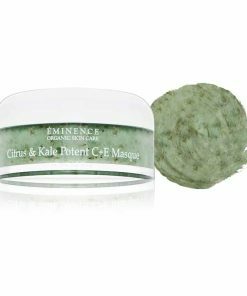 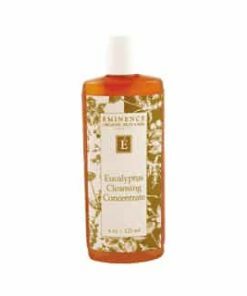 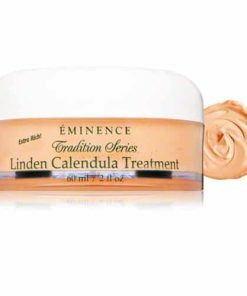 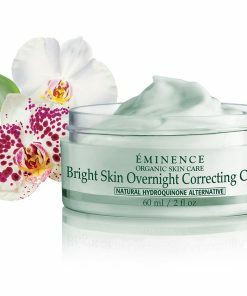 Eminence Red Currant Protective Moisturizer SPF 30 hydrates and offers broad-spectrum protection to shield your skin from damaging UVA and UVB rays. 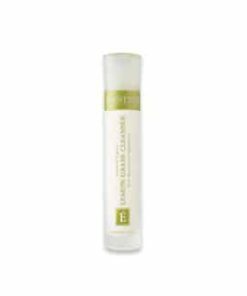 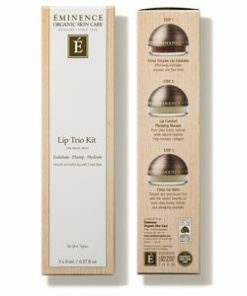 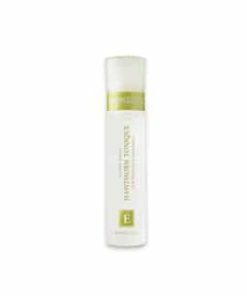 Microencapsulated, sustained release tea tree oil helps to combat breakouts while its Youth Shield Antioxidant Complex nourishes, clarifies and soothes for a calm, clear complexion. 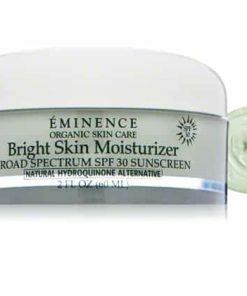 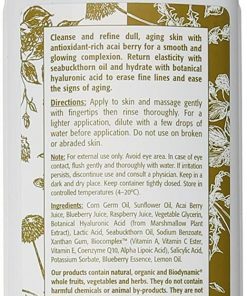 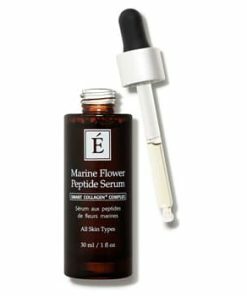 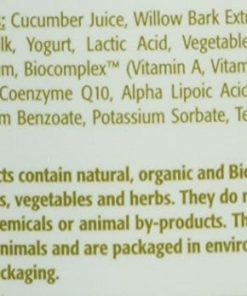 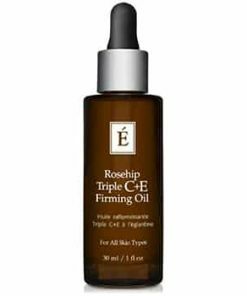 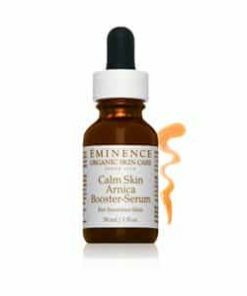 The proprietary Biocomplex formula infuses your skin with vitamins A, C and E, as well as coenzyme Q10 and alpha lipoic acid, promoting a healthy, youthful look and feel. 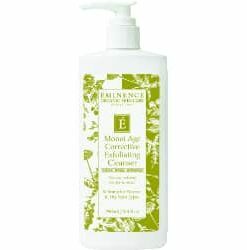 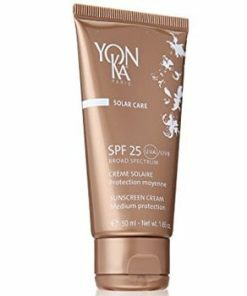 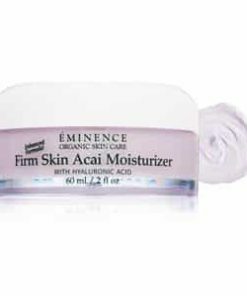 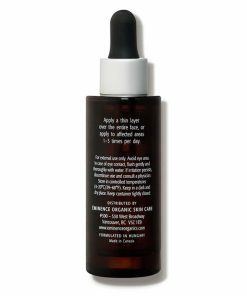 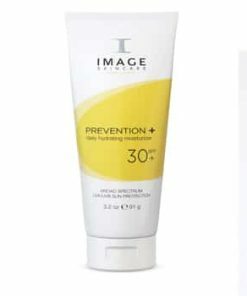 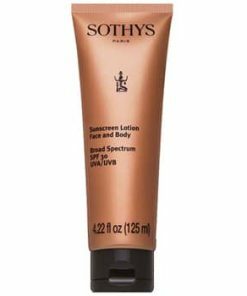 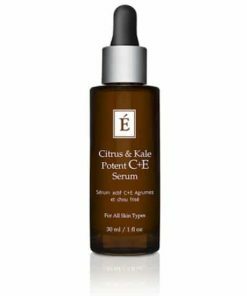 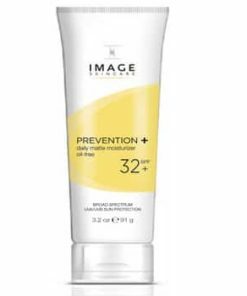 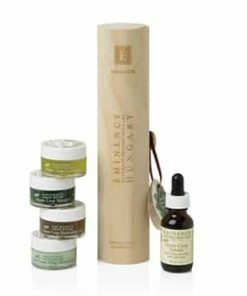 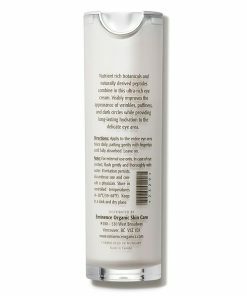 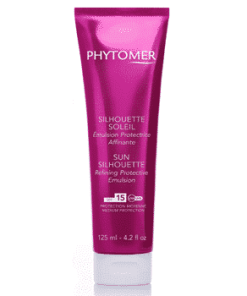 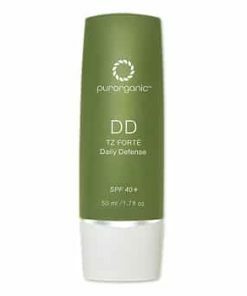 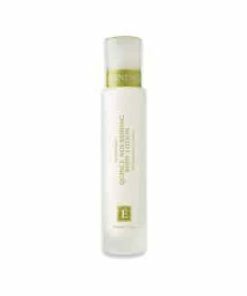 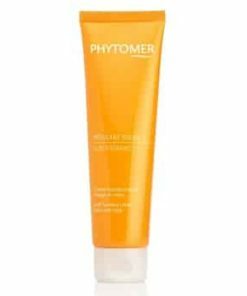 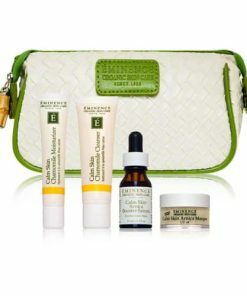 Get broad-spectrum sun defense, anti-aging benefits and blemish prevention in this multitasking moisturizer. 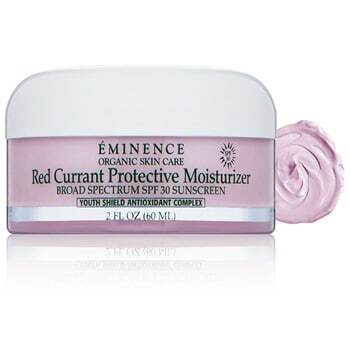 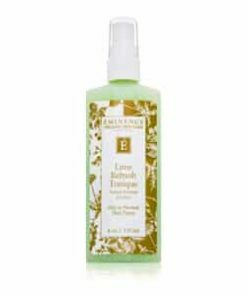 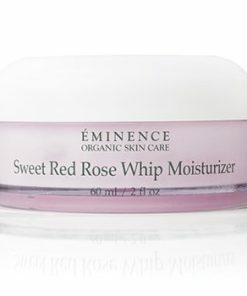 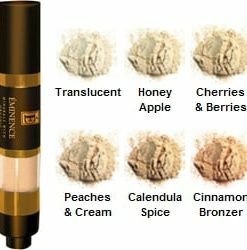 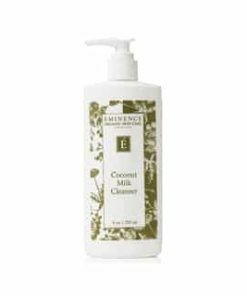 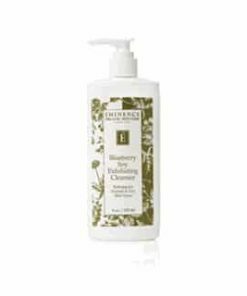 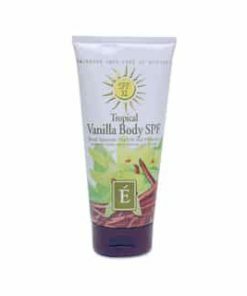 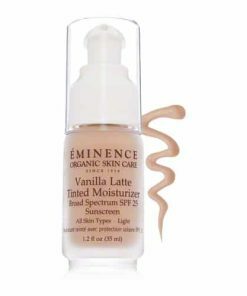 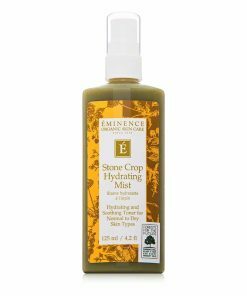 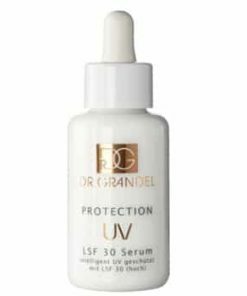 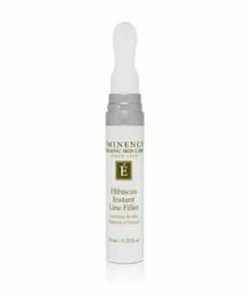 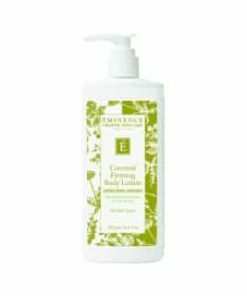 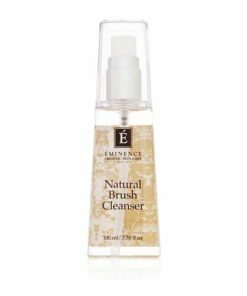 Eminence Red Currant Protective Moisturizer SPF 30 provides protection from harmful UVA and UVB rays in a lightweight, hydrating formula. 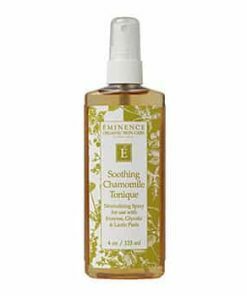 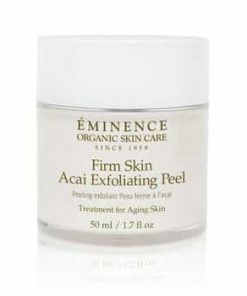 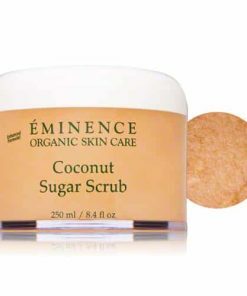 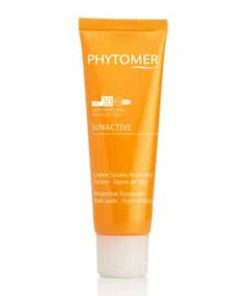 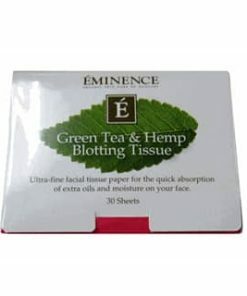 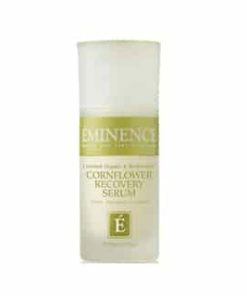 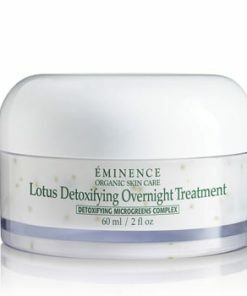 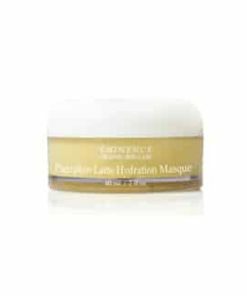 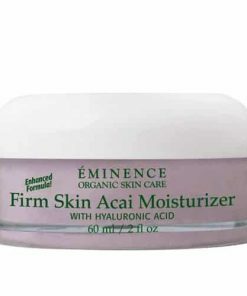 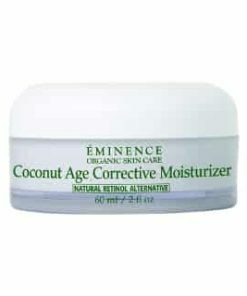 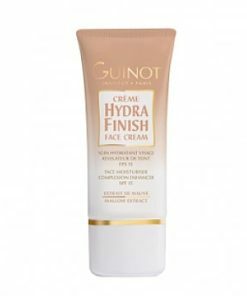 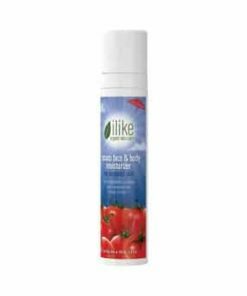 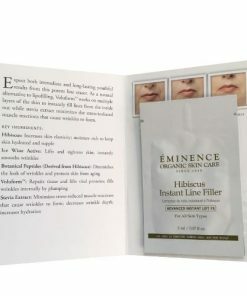 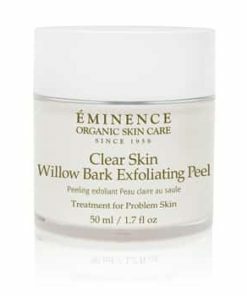 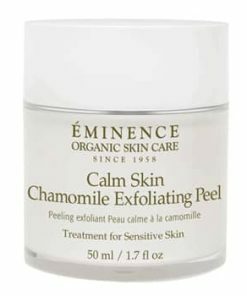 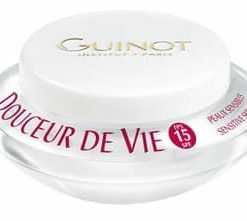 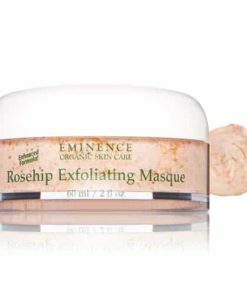 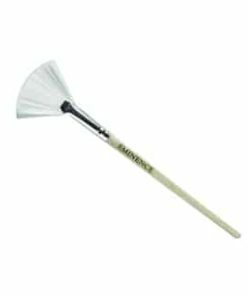 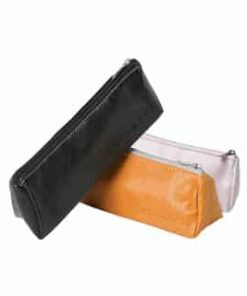 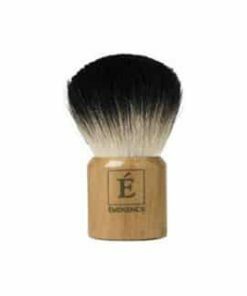 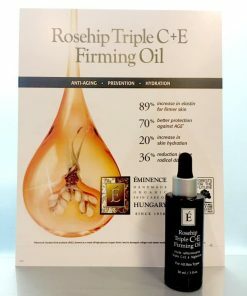 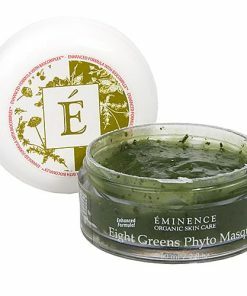 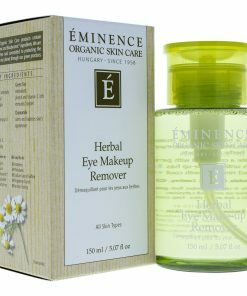 It aids in maintaining and enhancing elasticity, moisture content and overall skin vibrancy while diminishing and preventing the telltale signs of aging.